Description: Situated on the second floor in the highly sought "Panama on Spence" complex this 2 bedroom 2 bathroom apartment is the perfect lifestyle choice. The apartment has a north easterly aspect offering city views while boasting all the benefits and convenience that comes with inner city living. 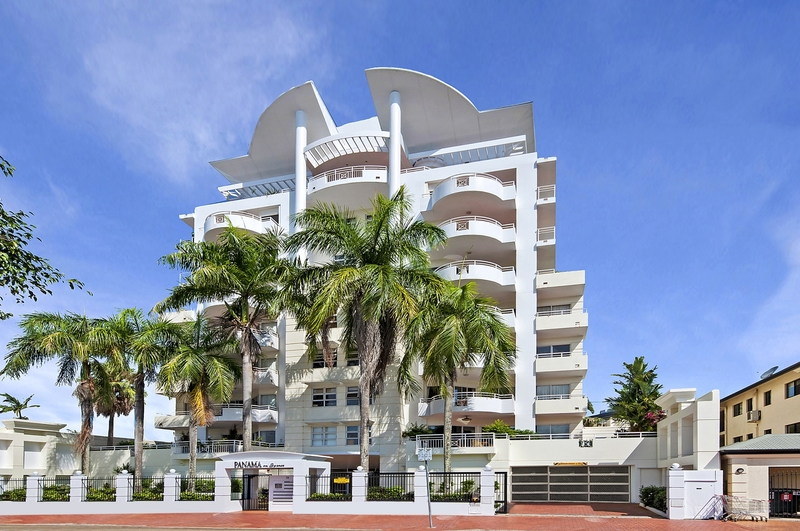 Located in the heart of local cafes, restaurants, Cairns Central, Rusty's Markets and the Esplanade. An apartment of this nature won't last long. Call The Murphy Team today to arrange your private viewing! Contact RE/MAX Real Estate Services Today!!! Email RE/MAX Real Estate Services Now!